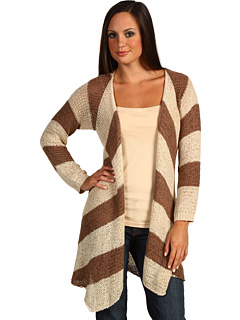 The classic argyle cardigan is a great look for fall. 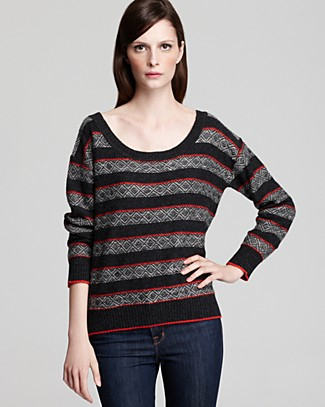 Pair a cable knit boat neck sweater with a cami for a classic fall look. 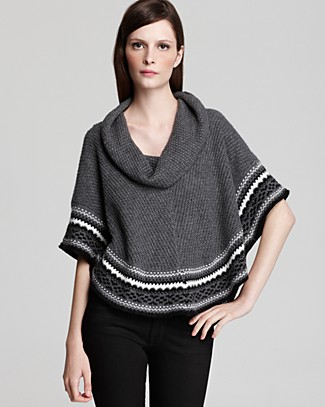 A capelet sweater is a classic choice for fall. Pair a warm wool scarf with a sweater in a contrasting color. 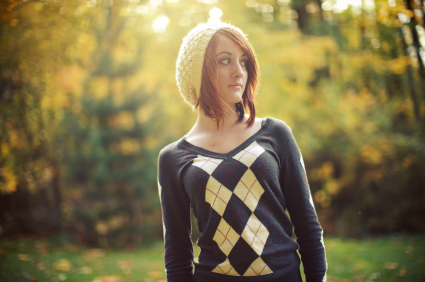 An argyle sweater is a fall fashion staple. A v-neck sweater is a classic fall look. Pair a cut out sweater with a cami for a trendy fall look. Jazz up a simple sweater dress with a skinny belt this fall. Add a pop of color with a thin cardigan. 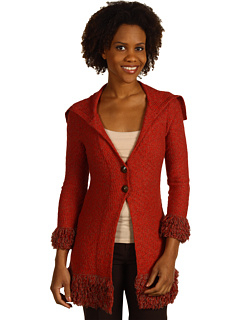 A thin sweater coat is a great way to add cozy layers this fall.